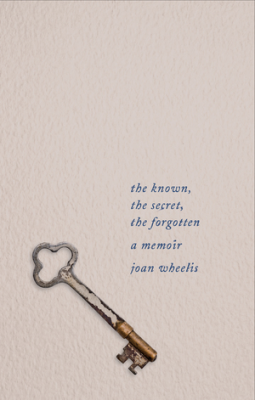 About the Author: Joan Wheelis, MD, is an assistant professor at Harvard Medical School. She attended Harvard College, Boston University School of Medicine, and the Boston Psychoanalytic Society and Institute. A psychiatrist and a psychoanalyst, she lives and practices in Cambridge, Massachusetts.